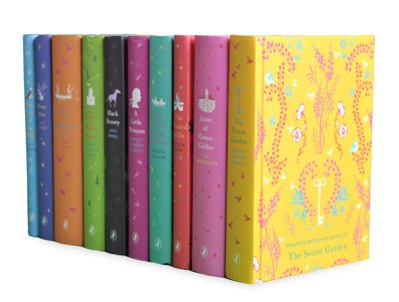 Daily Covet: Classic books in cute outfits! Don’t judge a book by it’s cover. Isn’t that how the old adage goes? 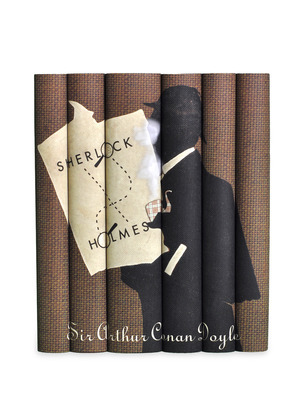 Love Sherlock Holmes? They’ve got those too! 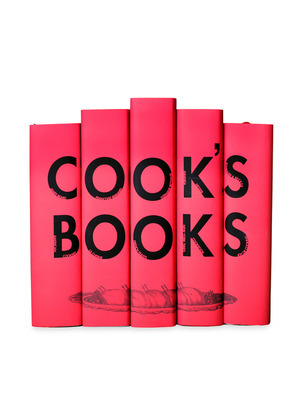 You can also judge some cook books by their covers and even my favorite, a J.D. Salinger collection. Your bookshelves would be so cute!